Klean Kanteen brushed steel classic insulated 64oz 1.9L stainless steel water bottle retains the classic original shape with the added bonus of hot & cold insulation. A combination of the original iconic classic bottle with quality double wall vacuum insulation. 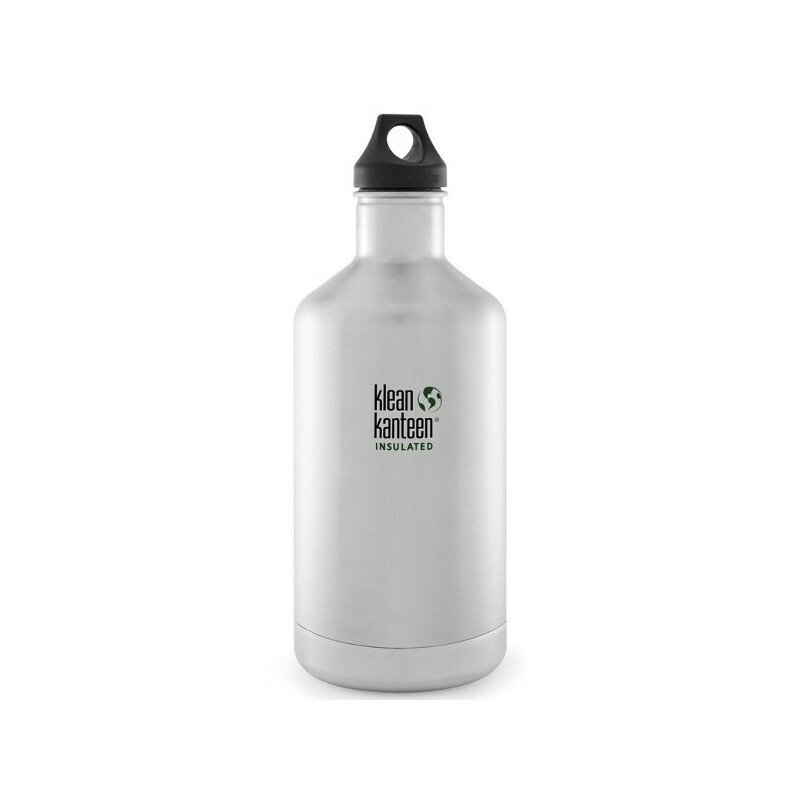 Klean Kanteen brushed steel classic insulated 32oz 946ml stainless steel water bottle retains the classic original shape with the added bonus of hot & cold insulation. Double-wall vacuum insulation keeps contents cold for up to 25 hours & up to 12 hours hot. 44mm mouth opening fits ice cubes, makes cleaning a breeze.